Sydney’s cult chicken and burger eatery Chargrill Charlie’s has chosen a prominent Prospect Hill Road building in the popular inner-eastern suburb of Camberwell for its Melbourne debut. Fitzroys Senior Manager, Chris James negotiated the long-term 10-year lease for 10 Prospect Hill Road at $228,000 per annum net. 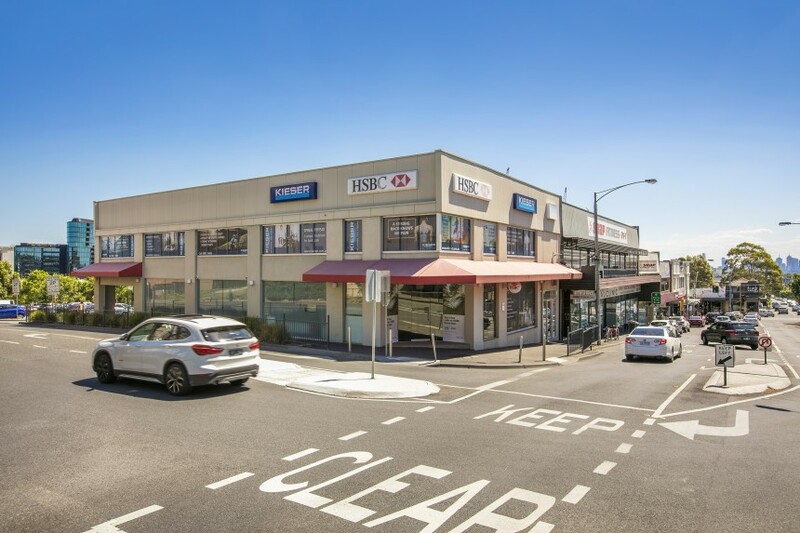 The building has a 365 sqm ground floor area and sizeable 58 metres of frontage, positioned among Woolworths, Target, Aldi and Burke Road, and the activity of the Market Place car park. Chargrill Charlie’s has operated for nearly 30 years and has 10 locations across Sydney, and its profile went international last year when pop megastar Justin Bieber decided to have a casual lunch at its Mosman location. He was quickly mobbed by a large crowd of Beliebers in scenes that made celebrity news headlines around the globe. James said the long-term lease secured for the prime Camberwell retail space shows the confidence in the area’s revitalisation held by experienced and established operators, spurred by a strong residential development pipeline. “This large, flexible space, located close to Woolworths supermarket and with frontage to the Market Place car park, attracted strong enquiry from a range of operators, particularly from the hospitality industry,” he said. 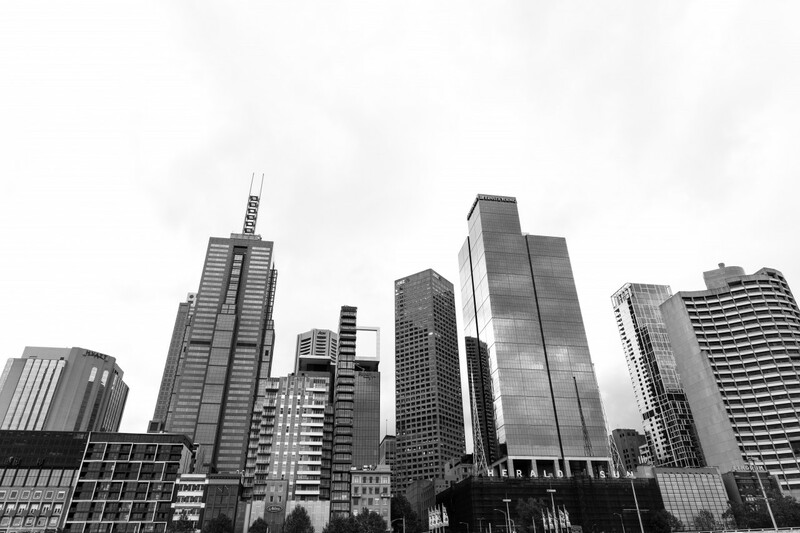 The property also benefits from its proximity to Camberwell railway station and numerous tram and bus routes, and Camberwell Junction. James said there has been growing enquiry in the inner-east as developments such as Camberwell Village, Hawthorn Park and others nearby come online. James recently negotiated the lease of 670 Burke Road, just metres away on the corner of Burke Road and Prospect Hill Road, to optometry group EyeQ. Similarly, the lease was a long-term deal at 7+5+5 years for the 87 sqm ground floor space, at $85,000 per annum net.